Warmer average temperatures and pollution also mean pollen and other problems that were once just restricted to spring and summer can now last up to NINE months. New plants species, such as ragweed, add to the pollen from grass and trees that already cause itchy eyes and sneezing. And pollution traps that pollen in the air for longer so it affects more people. It also means the 'hayfever' season can now start with alder trees releasing pollen in January and continue until the last of the nettle pollen disappears in September. But worse, ragweed releases a 'super allergen', which can be even more irritating and affect many who are not usually sufferers of hayfever. A survey of 2,000 adults by Bausch and Lomb's found 26 per cent suffer from seasonal allergies that give them red or itchy eyes. 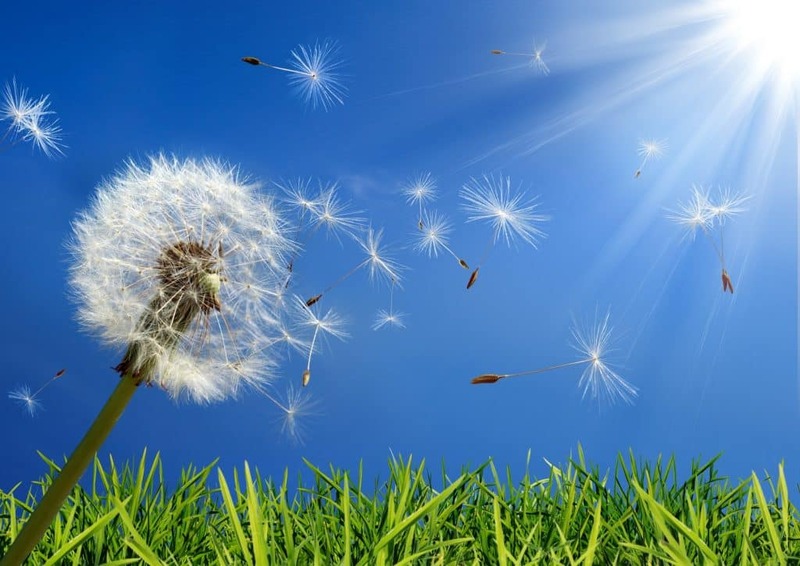 Of these, half are affected by common hayfever causes such as pollen from trees and plants while others feel it is dust in the air that affects them. Here at The Heeler Centre, we offer a range of allergy testing and diagnostic testing available in conjunction with Genova Diagnostic Laboratory. This testing brings science and holistic medicine together to provide an optimum healing programme for each of our patients. Tests include digestive for parasites, candida, enzyme deficiency and leaky gut, allergy / intolerance testing, adrenal, thyroid and male and female hormone profiles, hair analyses for heavy metal overload and nutrients status and many more. Visit Claire Hicks before allergy season hits to ensure your summer is sneeze-free!